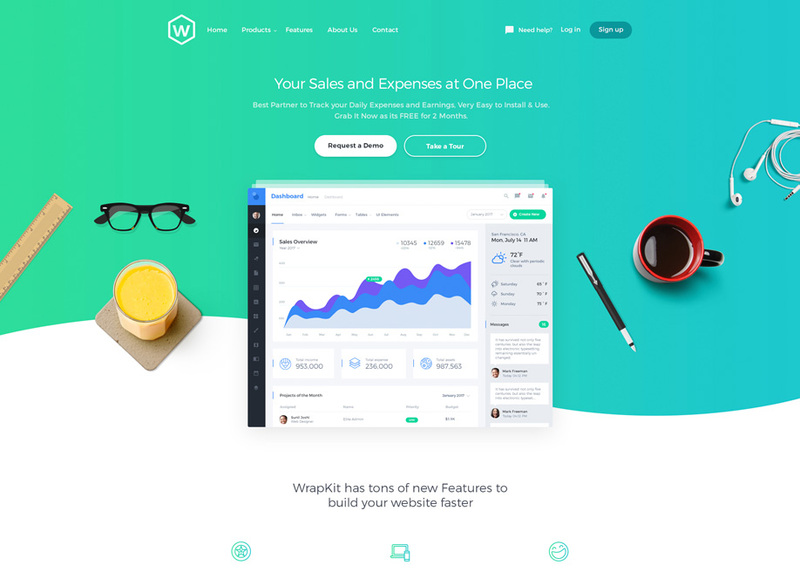 WrapKit is powerful Bootstrap 4 UI Kit. It allows you to create anything like websites, landing pages, coming soon, homepages etc in no-time. It comes with great pre-build niche demos.